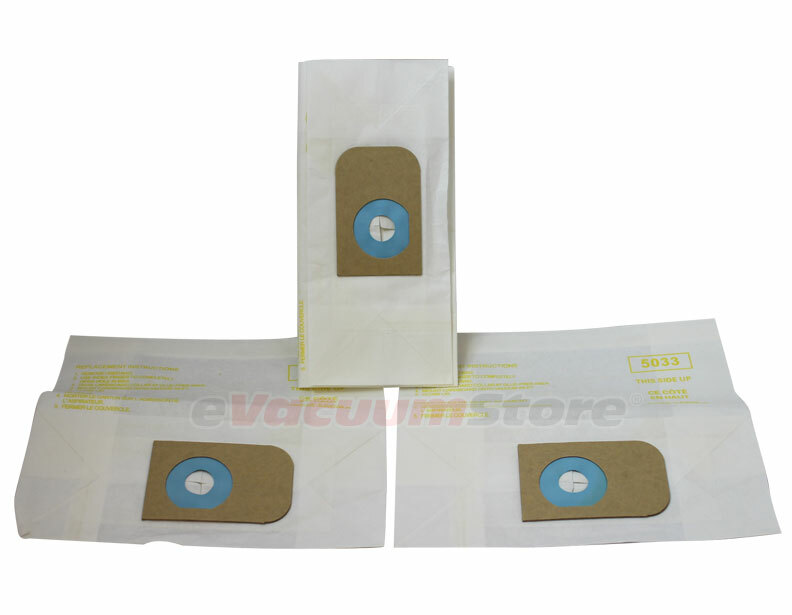 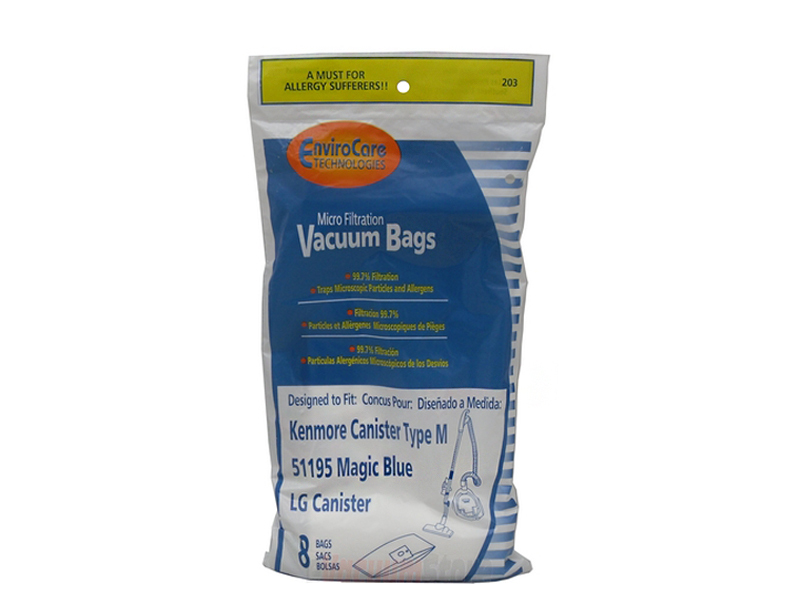 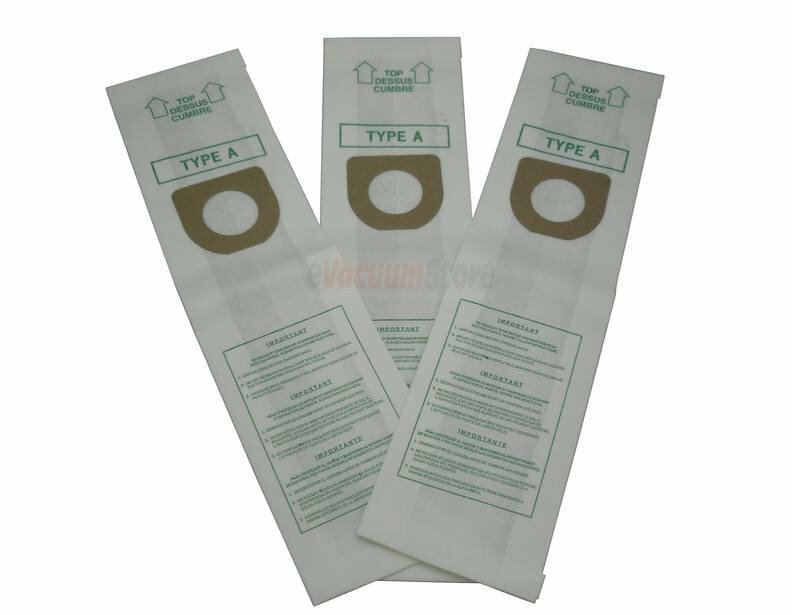 We have the largest selection of Sears Kenmore vacuum cleaner bags for both canister and upright vacuum cleaners. 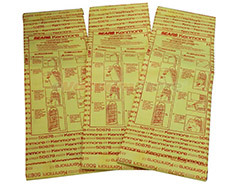 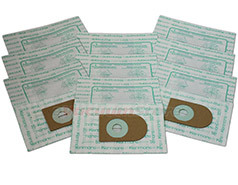 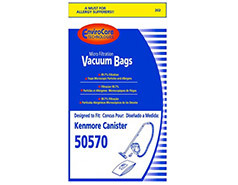 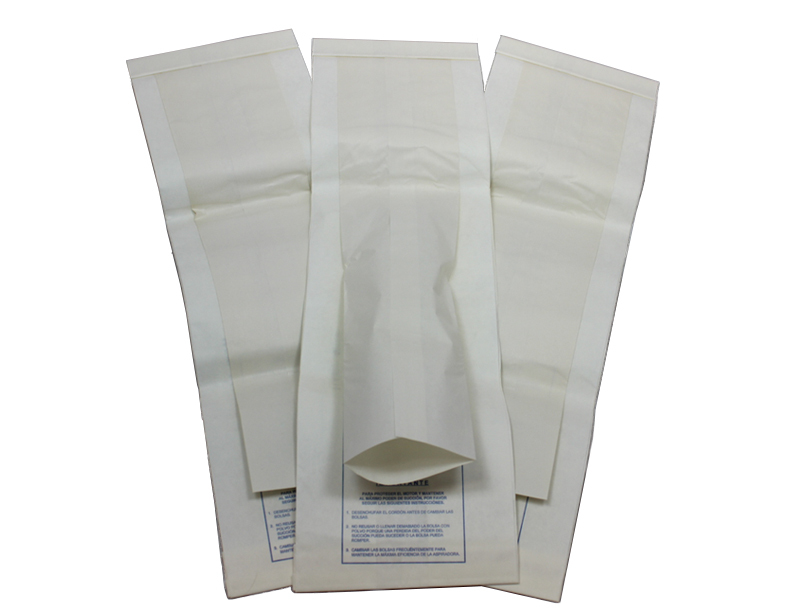 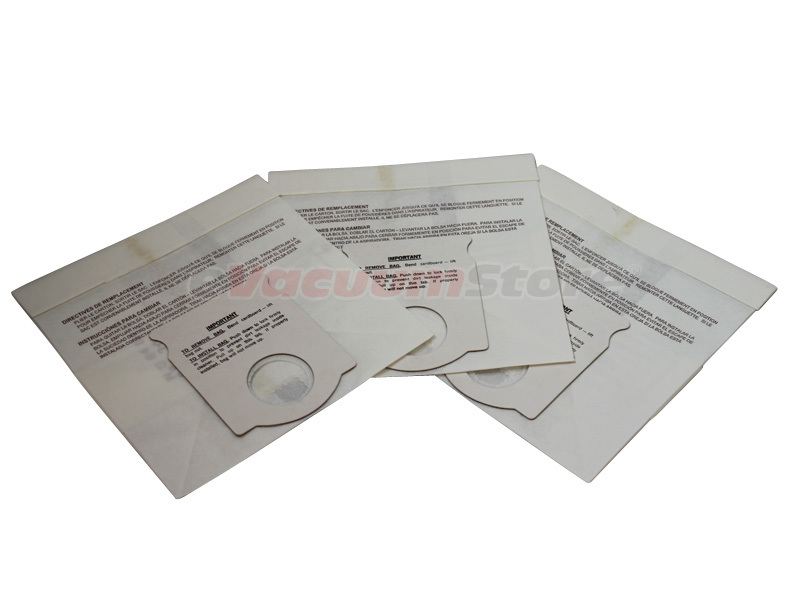 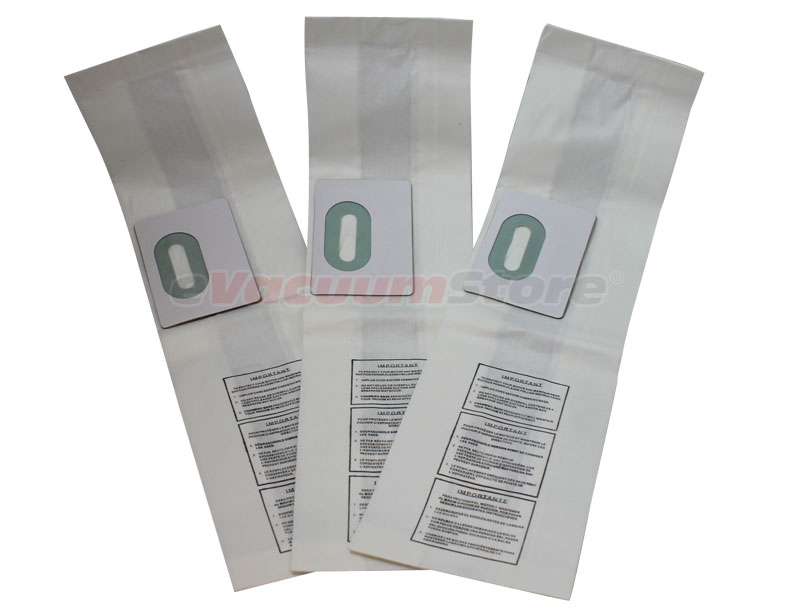 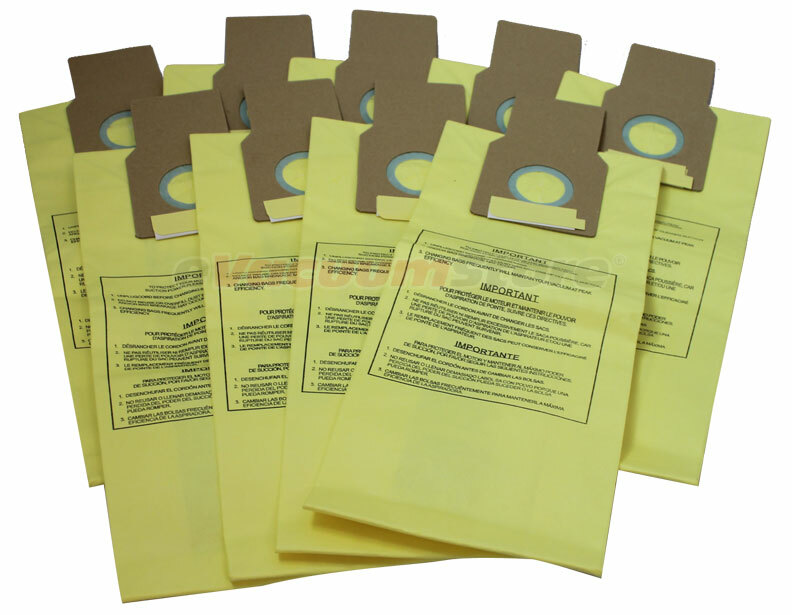 We carry Kenmore Progressive vacuum bags, perhaps their most popular model. 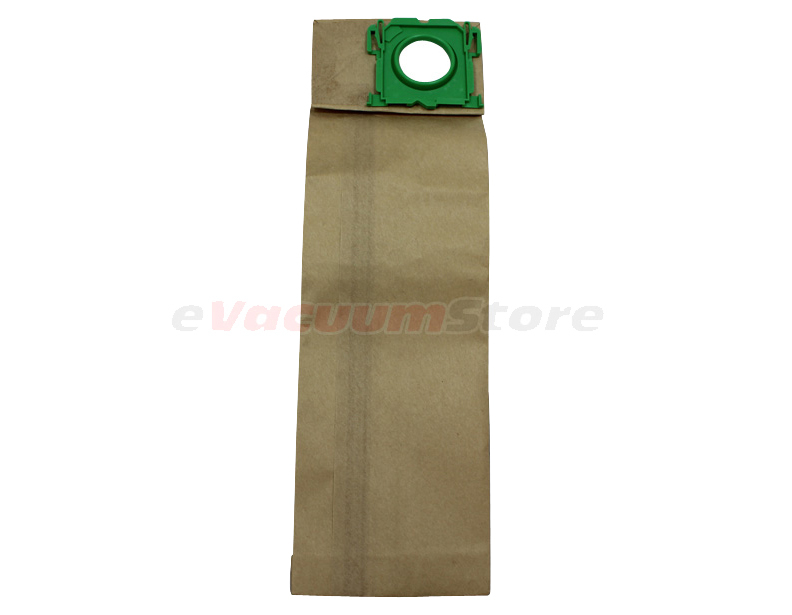 To find your bag style or bag number, look on your old vacuum cleaner bag, or you can search by model number. 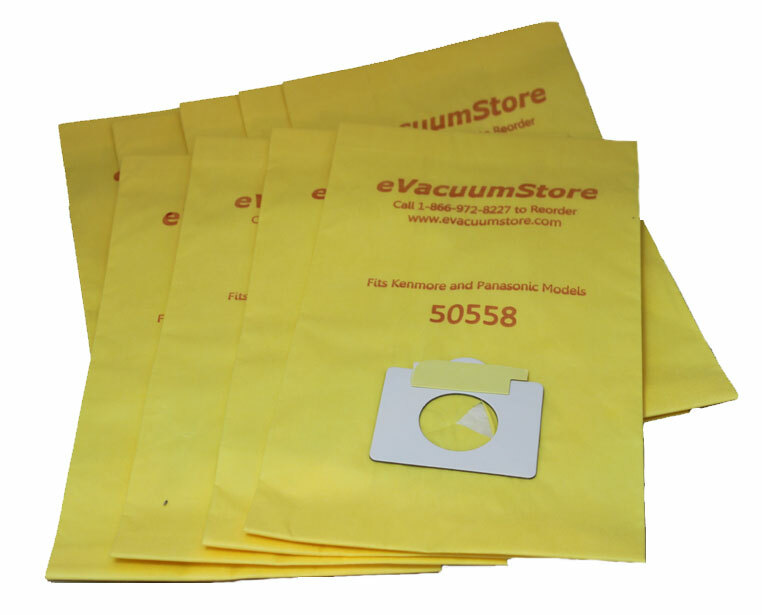 If your search turns up fruitless, you may also call our direct support staff for assistance. 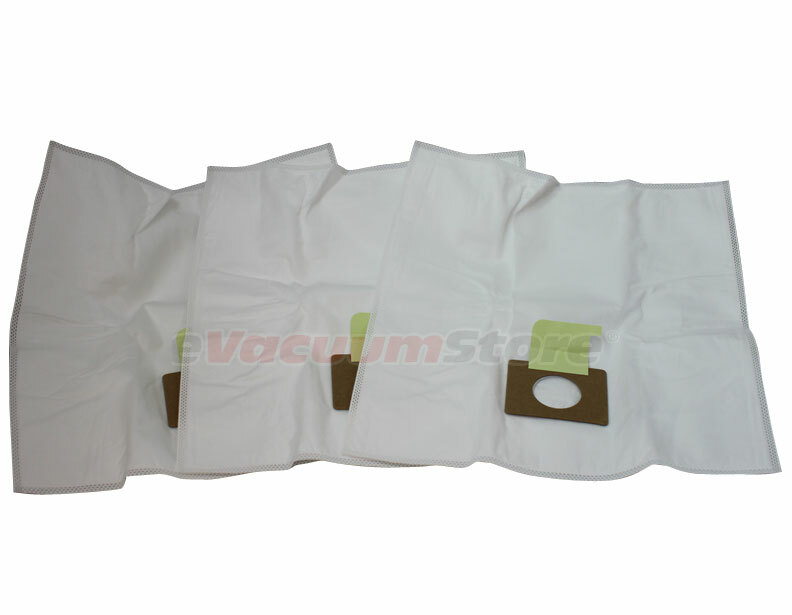 Our trained team of representatives can be reached by calling 866-972-8227.